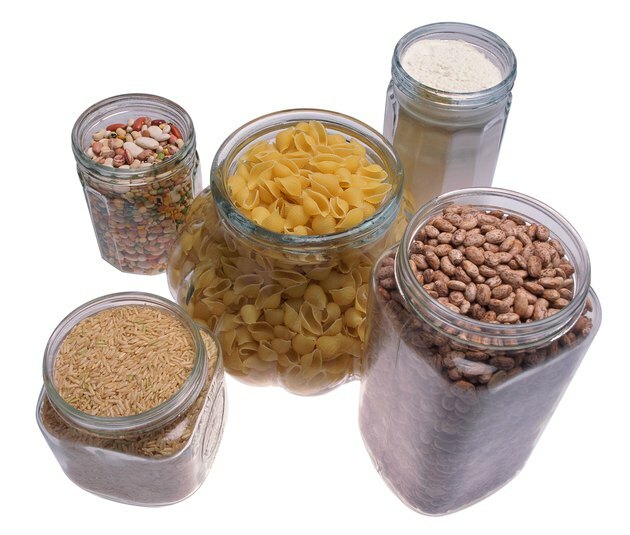 Starch, one of the three types of carbohydrates, is made of a string of sugar molecules joined together. Although mainly found in grains, some other foods -- including legumes and other starchy vegetables -- also provide starch in the diet. The USDA's ChooseMyPlate website recommends that adults consume between 4 and 6 cups of starchy vegetables each week. Most fruits contain little if any starch. 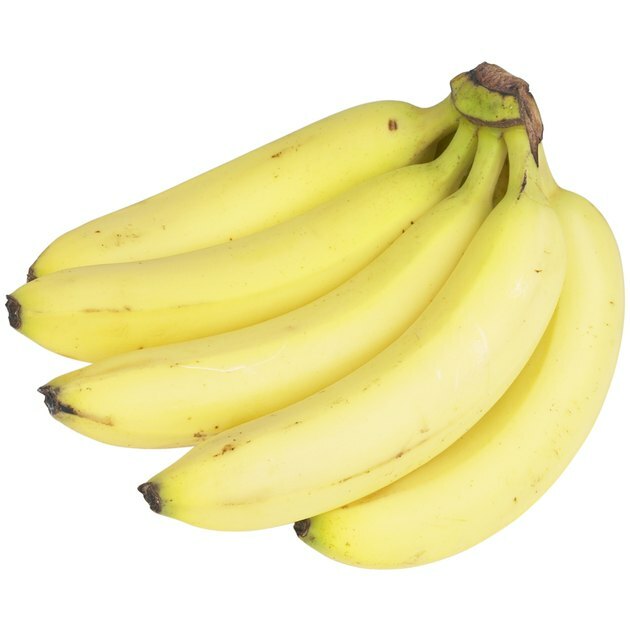 However, bananas and their relatives, plantains, contain more starch, especially if they aren't very ripe. As these fruits ripen, their sugar content increases. 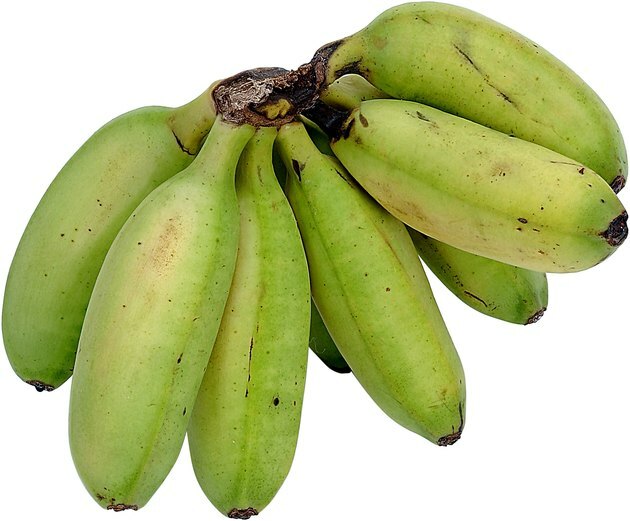 A cup of fried, green plantain slices has 43 grams of starch, the same amount of yellow fried plantain has 22.4 grams and a cup of mashed banana has 12 grams of starch. Legumes can be considered either a vegetable or a protein source, but either way, they are high in starch. A cup of cooked navy beans provides 28 grams of starch, a cup of cooked pinto beans provides 25.9 grams and a cup of canned kidney beans has 22.8 grams. Root vegetables can be significant sources of starch. 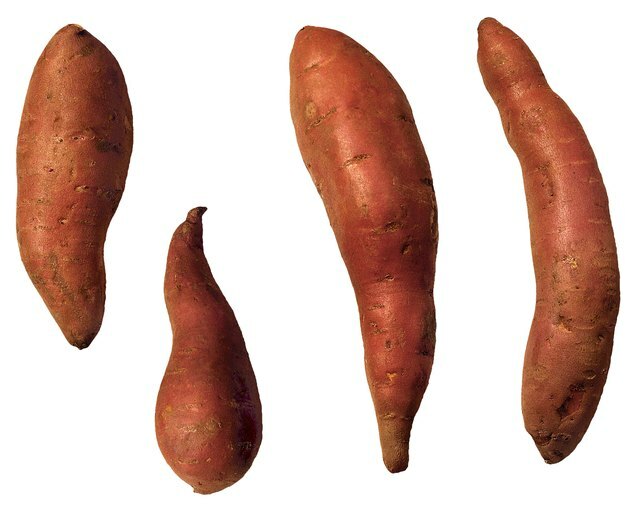 Those classified as starchy vegetables include potatoes, sweet potatoes, cassava, taro, yams and arrowroot. A large baked potato can contain between 45.3 grams and 53.8 grams of starch, and a cup of mashed sweet potato contains 17.1 grams of starch. A cup of raw cassava has a whopping 71.2 grams of starch, a cup of cooked taro root has 38.4 grams and a cup of raw arrowroot has 14.5 grams. 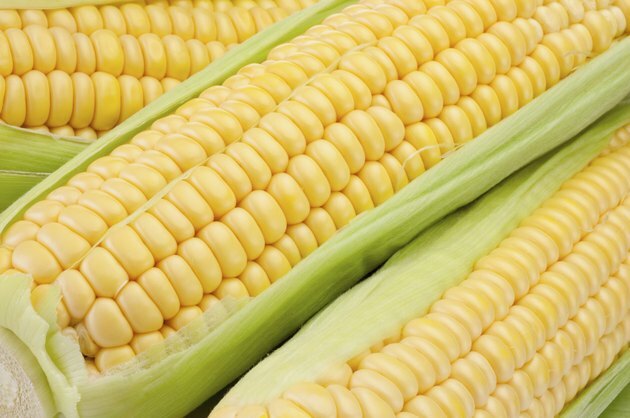 Corn, lima beans, peas, winter squash and water chestnuts are also considered starchy vegetables. A cup of microwaved, frozen yellow corn provides 25.7 grams of starch, and a cup of canned peas provides 7 grams. A cup of cubed, cooked butternut squash contains 10.9 grams of starch, a cup of canned water chestnuts contains 10.2 grams and a cup of cooked lima beans contains 28.4 grams. USDA ChooseMyPlate: What Foods Are in the Vegetable Group?